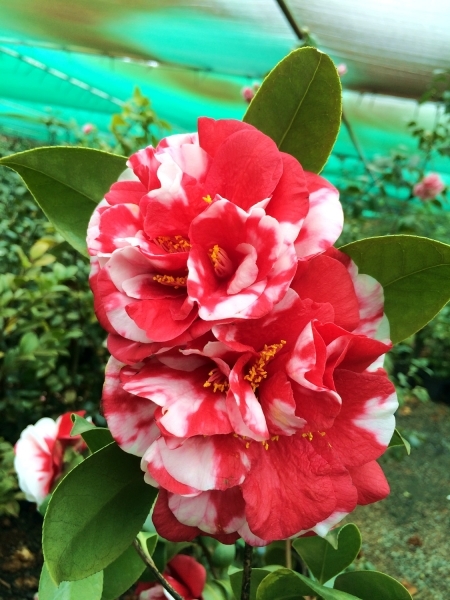 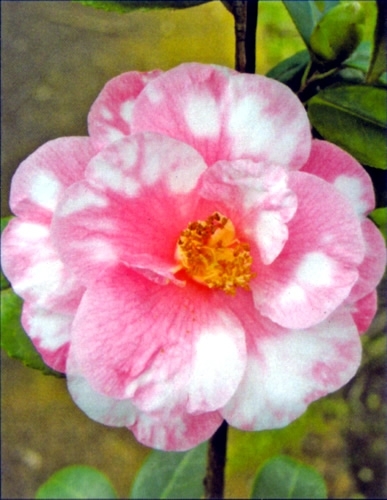 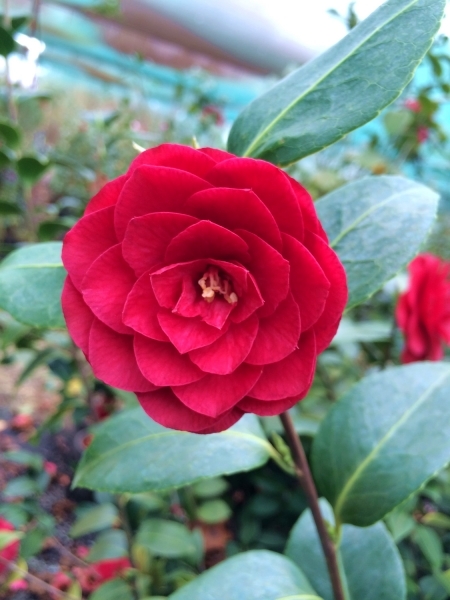 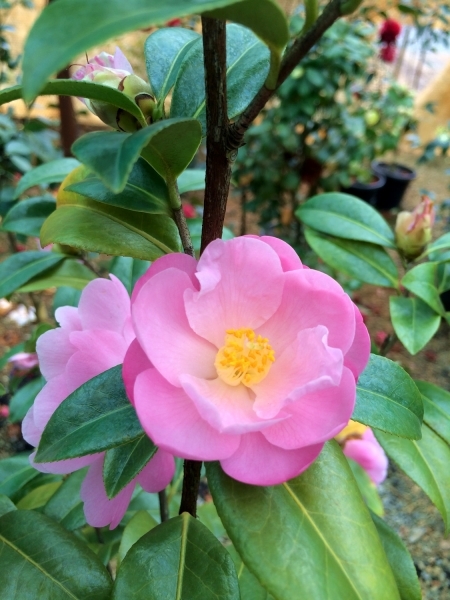 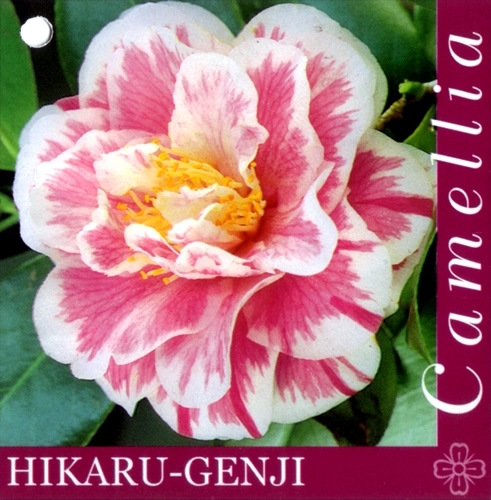 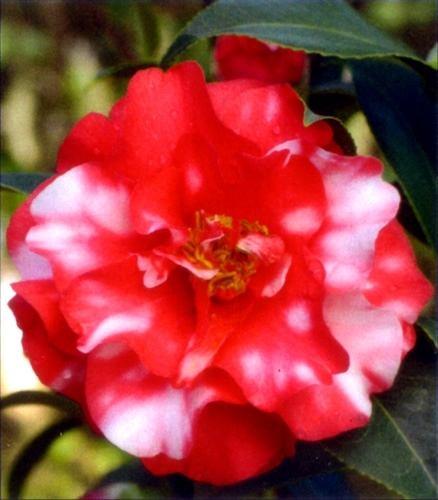 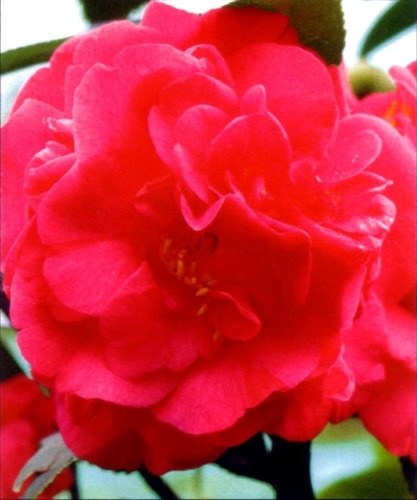 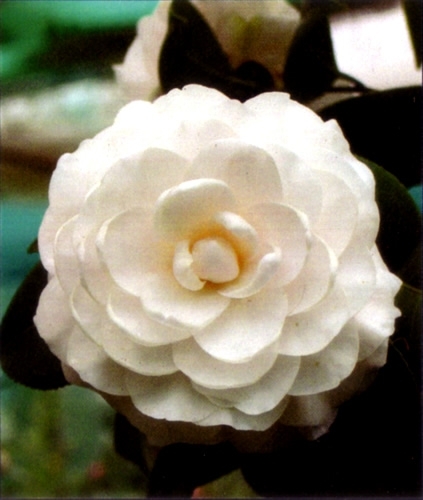 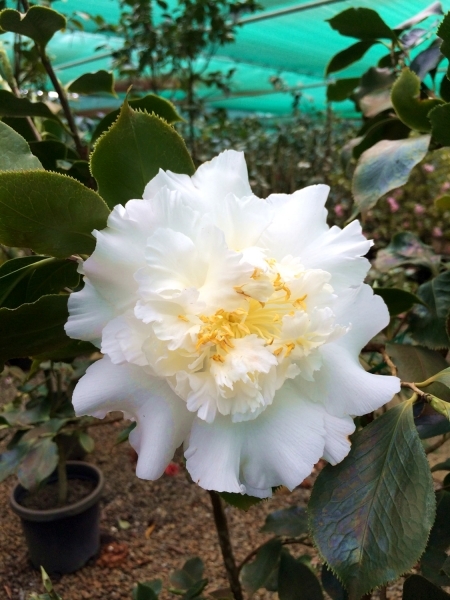 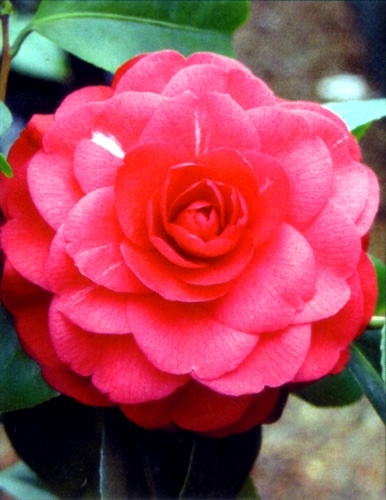 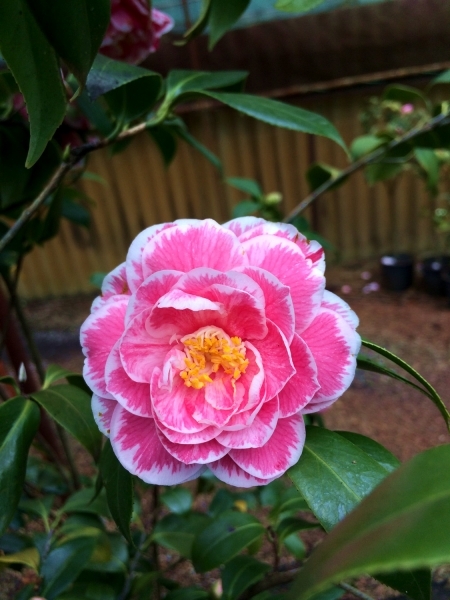 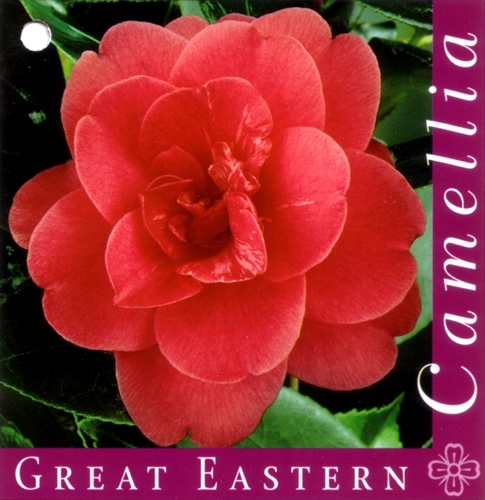 We are very proud of our range of Camellia Japonica. 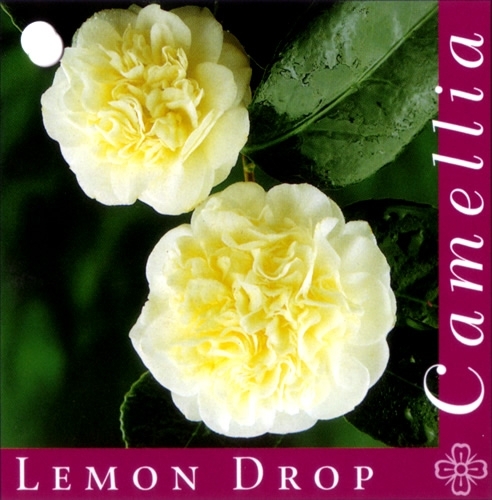 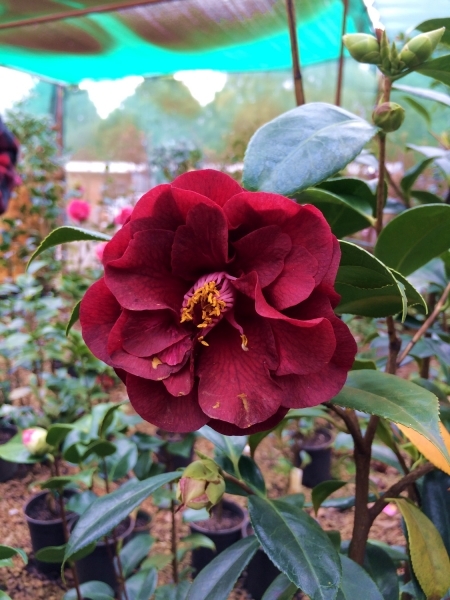 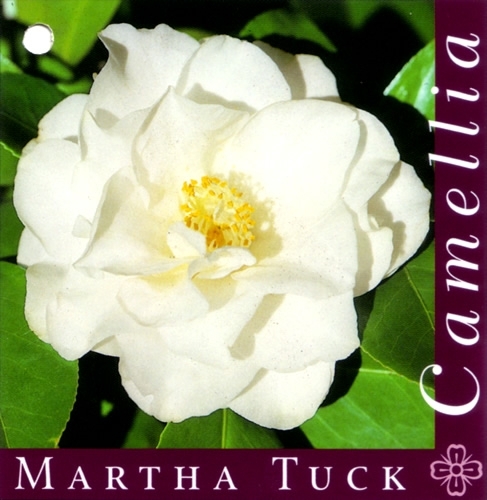 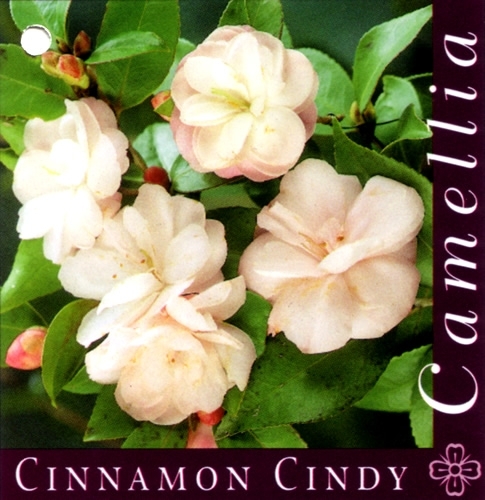 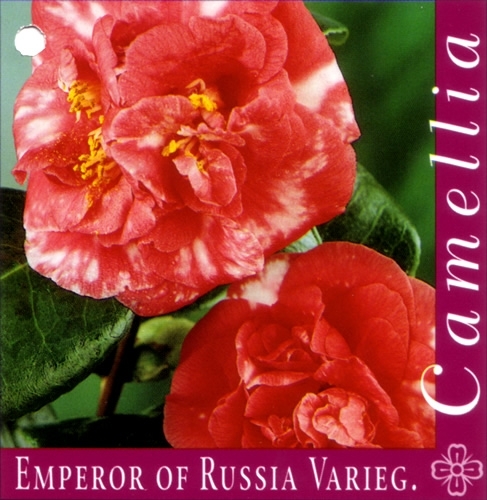 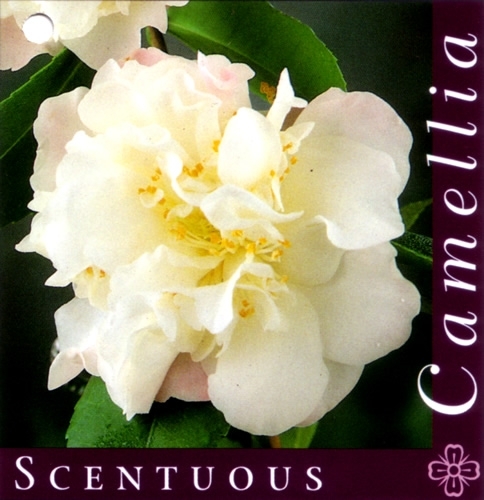 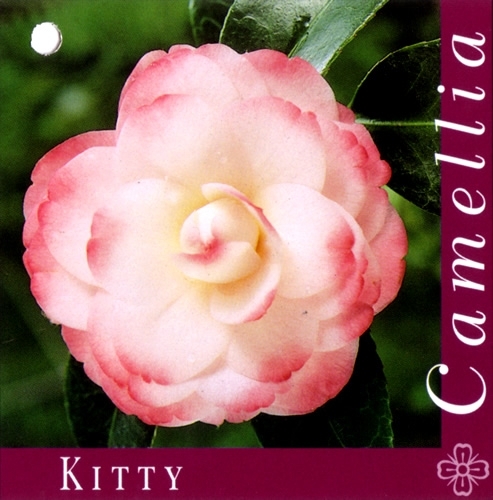 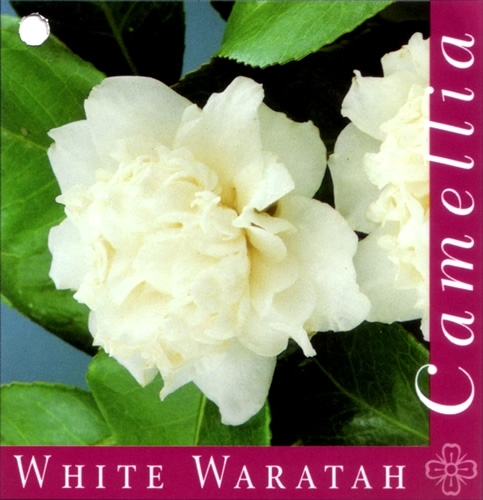 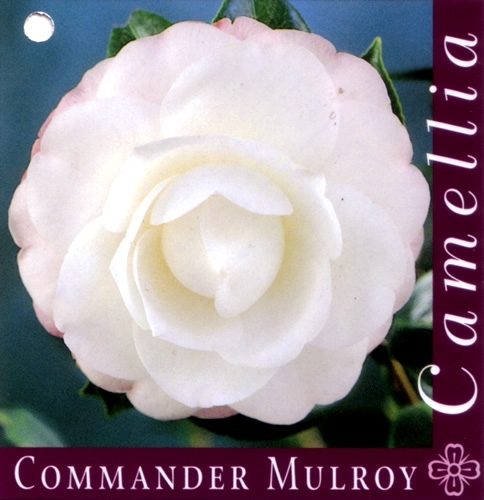 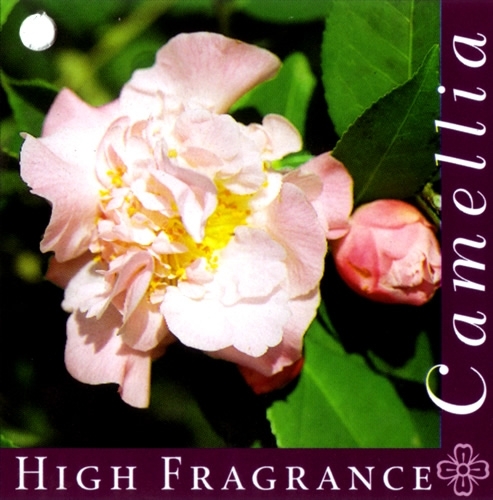 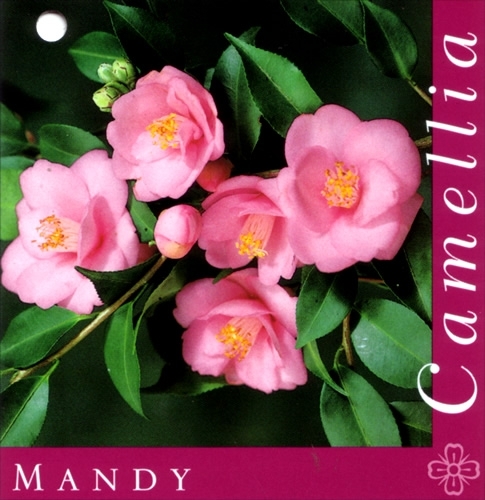 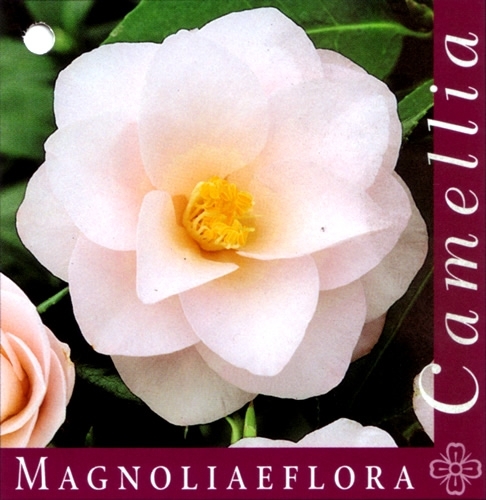 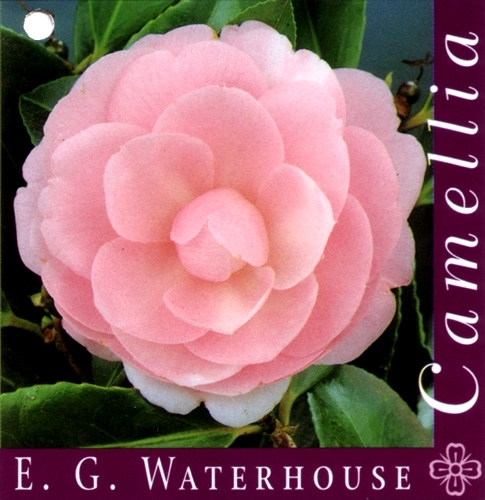 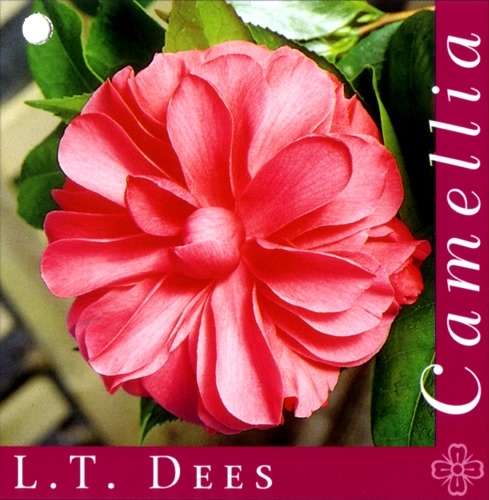 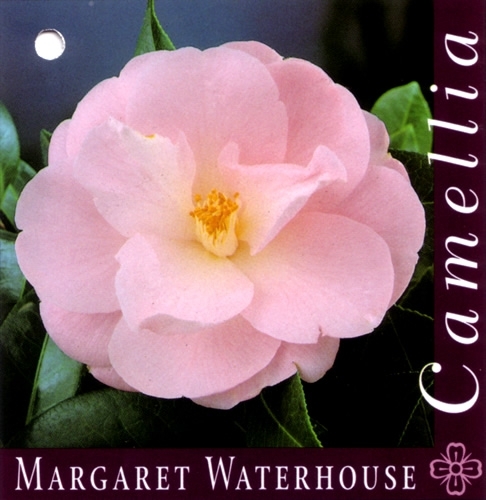 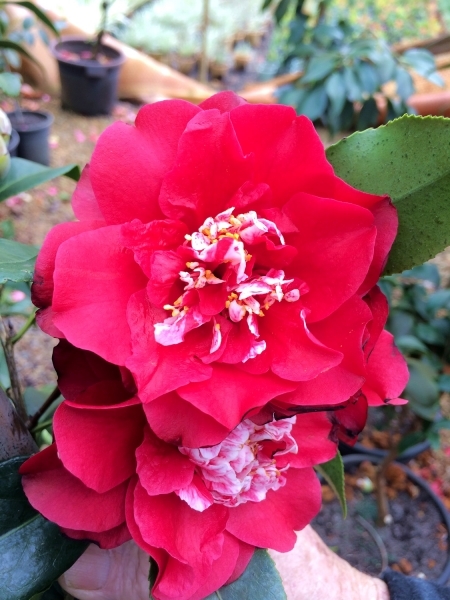 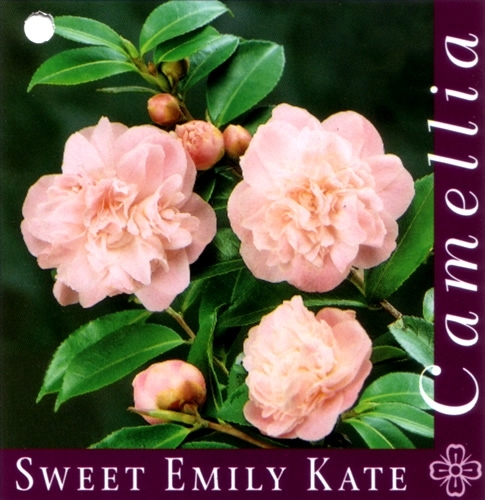 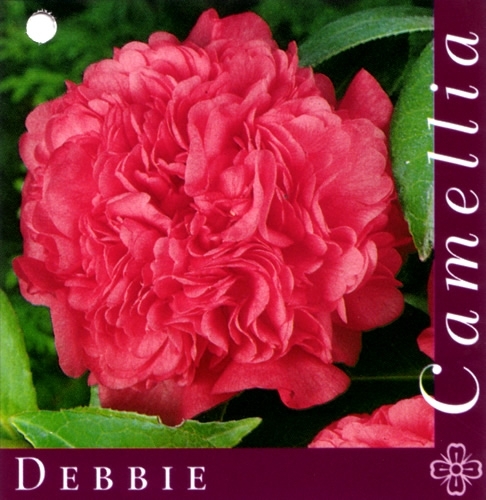 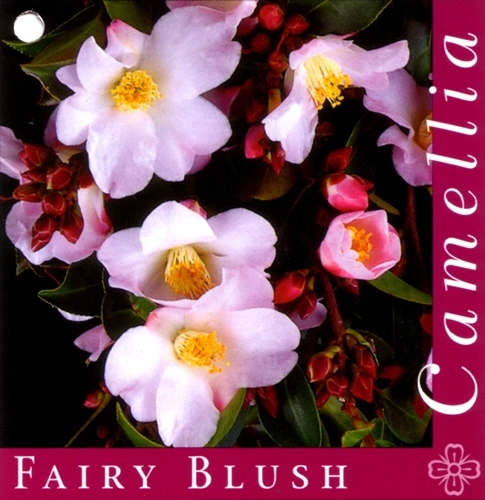 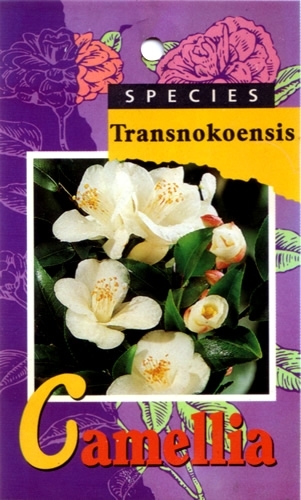 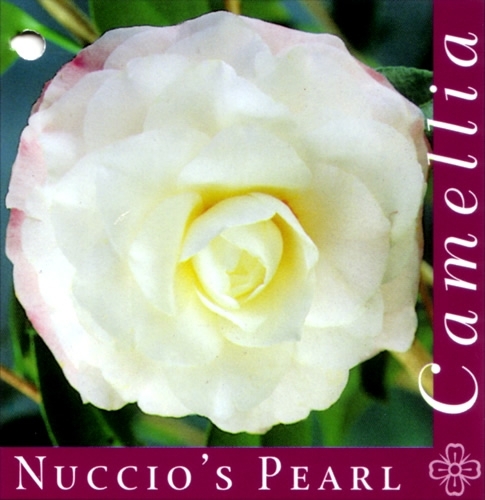 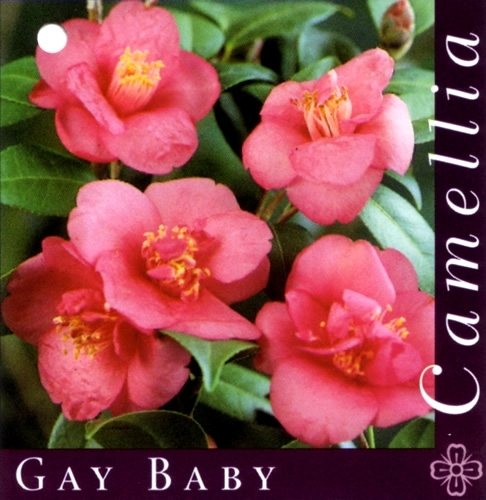 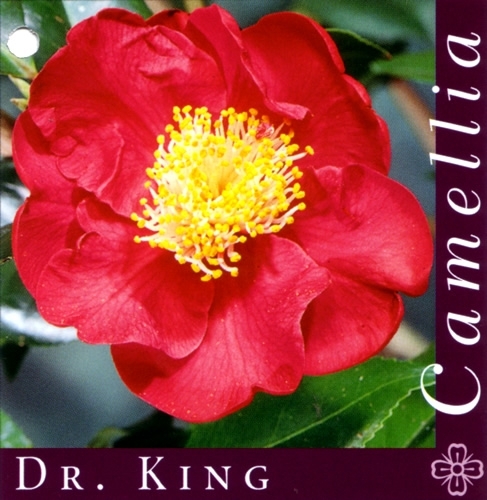 Not only do we have the best selection in Perth, with over one hundred varieties, but we back this range up with our family’s track record having grown Camellias for over 45 years. 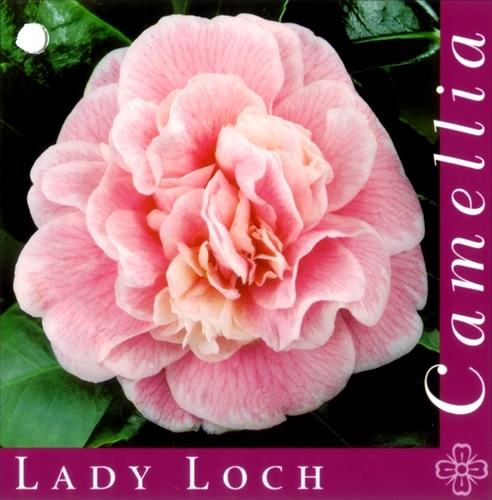 This family tradition makes us very proud of our achievements and leaves us clearly as one of the leading growers in Perth.